Over 50 businesses are set to attend workshops for the latest developments in flexible working in Worcestershire. This week’s event will take place from 1:30pm on Friday 22 March at the View Room, Worcestershire County Cricket Club, WR2 4QQ. The workshops will include the launch of Worcestershire’s first ever ‘Flexible Jobs Index’, which examines the proportion of high quality flexible jobs in the county following a research study carried out by Timewise, in collaboration with Hewett Recruitment and Worcestershire Local Enterprise Partnership (LEP). The Flexible Jobs Index also examines the gap between the supply of flexible jobs and the demand for flexible work and how this may be locking groups of people out of work. 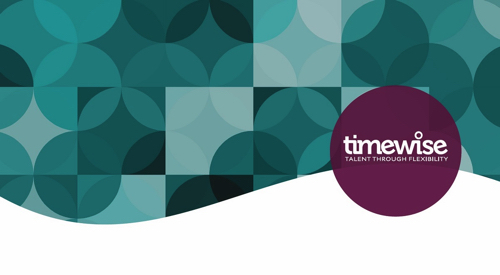 Attendees will be able to learn more about the findings which encourage both employers and intermediaries to take action to adopt flexible hiring to support inclusive growth. There are a very limited number of spaces remaining for the event.